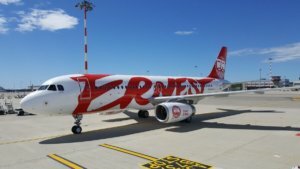 Italy’s low cost Ernest Airlines from June 22, 2018 will start servicing the Kyiv-Bologna flight along with flights to Milan and Naples from the Sikorsky Kyiv international airport (Zhuliany). The press service of the airport reported that the argument in favor of Bologna is proximity to the sea. In addition, it is convenient to take a high-speed train from Bologna to Florence, Verona, Milan, Padova, Mantua, Vicenza and Rome. 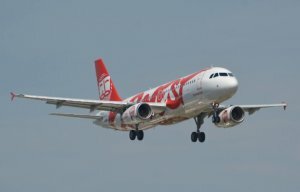 The flights will be serviced on Saturdays and Sundays by Airbus A319 (141 seats) and A320 (180 seats). The fare starts from EUR 49. 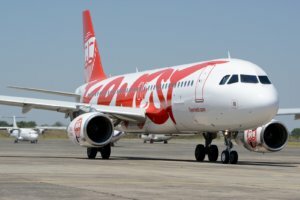 “Ukraine is a very important market for our airline. We get a lot of requests from Italian passengers residing in Italy to increase the number of flights a week and open new destinations. For example, Bologna–Kyiv is one of the routes that is not yet available. It is important not only for immigrants living in this area, but also for all Ukrainians who want to spend their holidays on the Adriatic coast,” Ernest Airlines Chief Commercial Officer Ilza Xhelo said.